Over the past few years a new lane in rap has seemed to emerge, filled by extremely positive, for lack of a better word, nerdy, suburban type rap. Spearheaded by acts like Chance the Rapper, DRAM, Childish Gambino, Lil Yachty (who pops up throughout the album), and most recently KYLE. Far from what has typically been associated with a “rapper”, he’s been so goofy, and so corny, that’s it’s become cool. It’s become his trademark and on his debut, Light of Mine, it’s cranked up to the max with bubbly, bright beats and plenty of self-assuring affirmations about avoiding negativity and staying true to yourself. But whereas with someone like Chance, who’s music can come off as “preachy”, his music doesn’t feel forced or agenda based, it’s just genuinely who he is. And while he may not fit the stereotypical rapper aesthetic, he is a technically gifted lyricist and the beats are undeniably catchy. At times the overwhelming positivity can become a bit sickening, like eating too much candy, but he knows his lane and he sticks to it with impressive focus. For what he sets out to do, Light of Mine is an impressive debut. Have you heard Light of Mine? What’d you think about it? Do you think it was, at times, overly positive? Let me know in the comments below and be sure to leave your own ratings and reactions for the album. 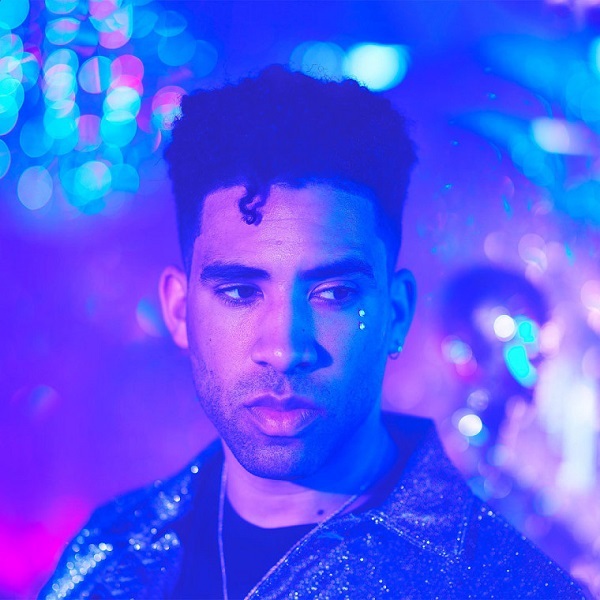 KYLE may not fit the stereotypical rapper aesthetic, but he is a technically gifted lyricist and the beats are undeniably catchy. At times the overwhelming positivity can become a bit sickening, like eating too much candy, but he knows his lane and he sticks to it with impressive focus. For what he sets out to do, "Light of Mine" is an impressive debut.